NEW YORK – July 26, 2012 – uCool, Inc, an independent games studio composed of veterans in the social gaming space, today announced the launch of Tynon, a social fantasy RPG / city-building game. Developed by the team that created Evony, Tynon introduces new concepts to the social gaming landscape, combining a mix of established online game mechanics with story-driven, RPG gameplay and vivid art and animations. Play Tynon for free now at: http://tynon.ucool.com/. 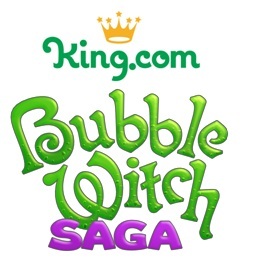 SAN FRANCISCO & LONDON – July 26, 2012 – Leading casual social games company King.com today announced the launch of the mobile version of its popular game Bubble Witch Saga for all iOS devices – iPhone, iPad and iPod touch. The game, with over 4 million daily active users on Facebook (AppData), becomes the first Facebook game with progress to fully sync to mobile and tablet devices, keeping players’ leaderboards, scores, progress and virtual goods seamless across both platforms. PARIS – May 25, 2012 – Pro Cycling Manager/Tour de France 2012, the definitive cycling simulation series and best-seller every summer in Europe, today unveiled 6 new screenshots, along with its official website where the game is presented in depth. Now’s the best time to discover all the new features in the 2012 sequel, developed by Cyanide Studio. Pro Cycling Manager 2012 will be available for PC at the end of June via Steam, PC Digital and the official website. CAMBRIDGE, Mass. – May 23, 2012 – Oomba, Inc., announced today that it has launched a Kickstarter campaign for Xeko® (pronounced “zeeko”), a collectable trading card game dedicated to endangered species. Xeko almost went extinct itself, but Oomba is helping to bring it back from the brink. The project launched yesterday. 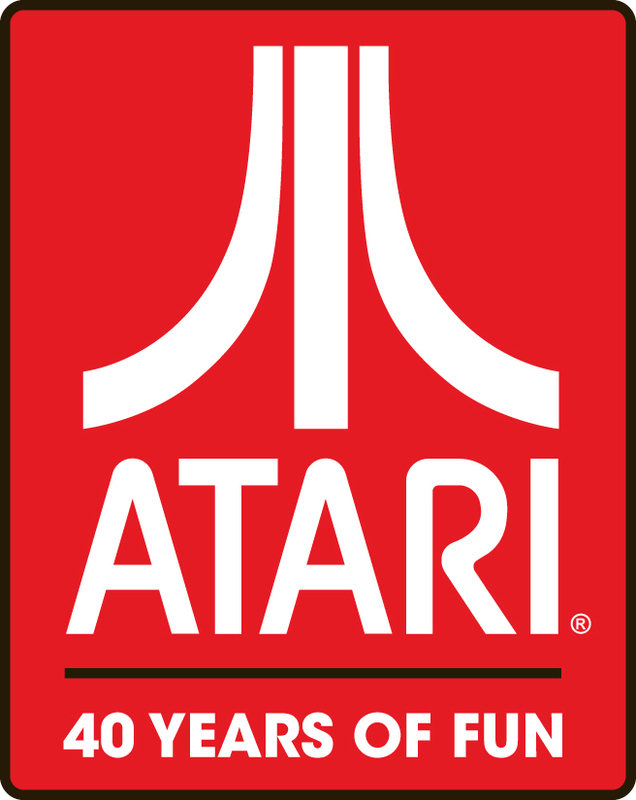 LOS ANGELES – May 17, 2012 – Atari, one of the world’s most recognized publishers and developers of interactive entertainment, today announced the launch of Circus Atari™ on the App Store. In this new free-to-play puzzle platformer, players perform as a circus clown blasting out of cannons and flying through the air in a vertical climb to record heights. Based on the Atari 2600 classic, Circus Atari makes its mobile debut on iPhone, iPad and iPod touch. LOS ANGELES – May 16, 2012 – Atari, one of the world’s most recognized publishers and developers of interactive entertainment, today announced that it has hired Olivier Rameil as Sales and Marketing Director, Europe. Olivier comes to Atari with over 6 years of mobile games industry experience, most recently serving as Global Business Development Manager at Gameloft. In this new role, Olivier will drive continued market development and growth of the company’s mobile and digital games portfolio across European markets.